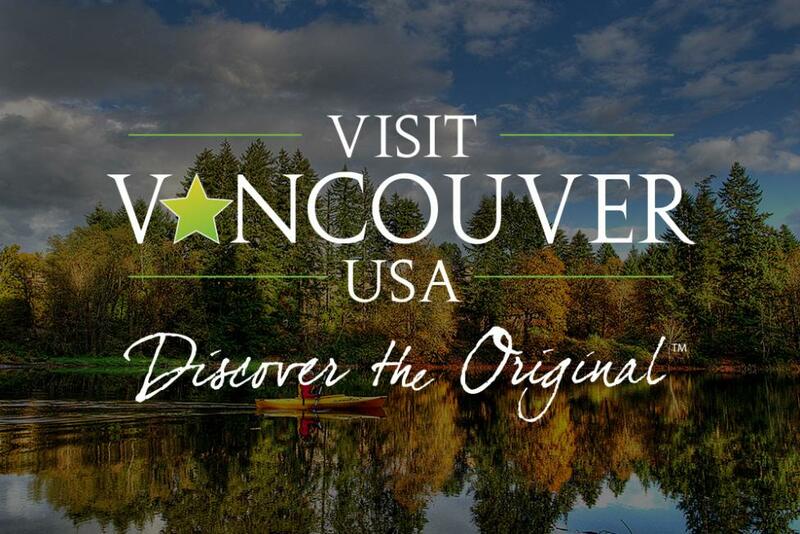 There are so many untold stories and trends happening right now in Vancouver USA and we are always here to help you explore these topics deeper. Below are just a few potential story ideas that are just waiting to be covered, and we&apos;d be happy to brainstorm other approaches with you! Need more inspiration? Schedule a site visit.